What’s Special About the Logos Edition of the Biblia Hebraica Stuttgartensia? Which Greek Text does Logos Use: Nestle-Aland 27 or UBS 4? What’s a Critical Apparatus, and Why Do I Need One? Verbum Links | ecclesiastical websites, lectionary-based aids, etc. Wonderful MJ - the only question is why have you felt the need to put this together? Shouldn't this be for Faithlife to do on a page of their Logos.com website? Obvious answer yes they should! Thanks for all of this work. Maybe FL should sticky this one near the top of this forum. Thanks for putting together this list. Unfortunately, I get the lovely "you don't a a license to view" popup with some of these. Others are accessible, so the list is still valuable. Thanks for the work on it. Thanks for all the work putting that together, MJ. Unfortunately the main effect it has on me is to make me feel hopelessly out of date in my Logos knowledge and to wonder if I'll ever have the time to catch up. MJ, this is quite the list. It must have taken a while to put it all together. Thanks. Unfortunately the main effect it has on me is to make me feel hopelessly out of date in my Logos knowledge and to wonder if I'll ever have the time to catch up. It certainly is a challenge to try to get "caught up". I have to remind myself of how the ant ate the elephant....one bite at a time. Is this the link that you want? The link works for me in the Reading List. 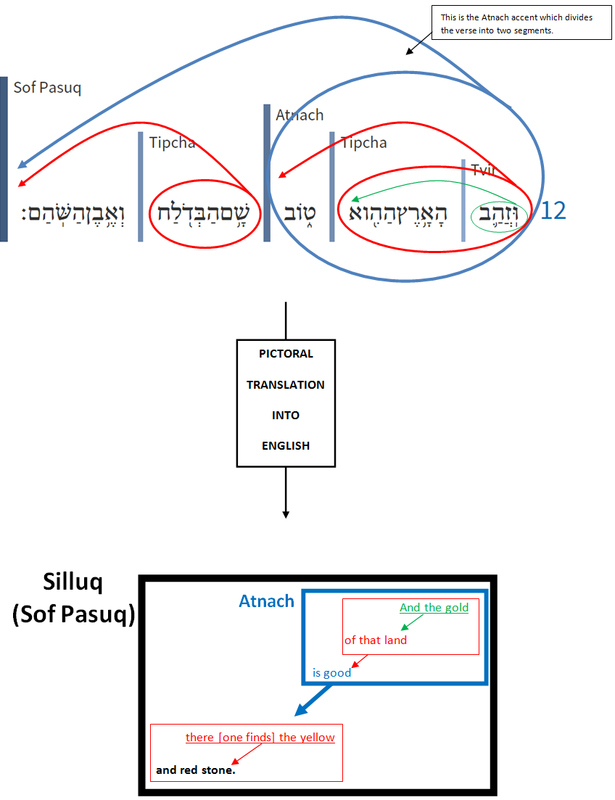 It is https://blog.logos.com/2015/04/reveal-the-poetic-structure-of-the-psalms-in-seconds/ I don't how when or by whom it was corrected. Thanks for the report. Ah, you're going directly from the post not through the Reading List (under Tools). As a Reading list you always get the most up to date version and you can check off which ones you have read/watched. But I fixed the post. The link in the original post took me to a "Page not found error", too. MJ, thank you for compiling this list of resources. As a Reading list you always get the most up to date version and you can check off which ones you have read/watched. But I fixed the post. Thank you, got it I prefer to go directly from the post. Which may encourage me not to post full contents - I want people to learn to use Reading Lists. This is a great list, and I definitely want to work my way through it. So how would I get the entire post in my library as a reading list? Or are you referring to something else? In Logos, under Tools, you will find "Reading Lists" in the Reference section. Search for the reading list with the title MJ provided above and then click on it to see the contents.